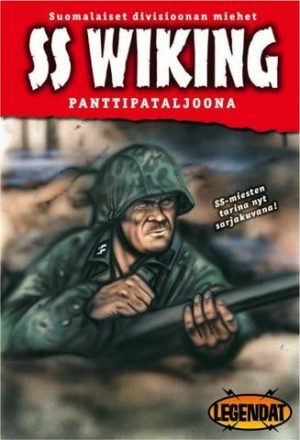 Simo Häyhä, Finland’s Winter War’s sniper is the best sniper of the all times. 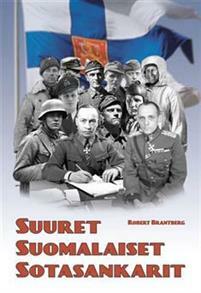 When Finland had to defend herself against the multiple enemy force, her protection was the men in white snow suits. Their heroic actions are immortal. 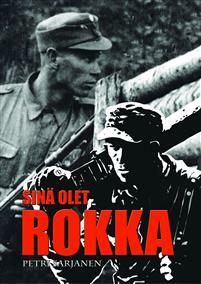 Sniper Simo Häyhä fought at the Kollaa front, where he served under the legendary Company Commander, ’The Horror of Morocco’, Lieutenant Aarne Juutilainen. Häyhä fought his cold-blooded one man’s war in the freezing cold, in destroyed trenches and chattered forests in the midst of the enemy attacks. His reputation was not left unnoticed abroad, where he also soon became a legend. Total of 542 enemy casualties in just three months time makes him still the leader of the all sniper statistics. 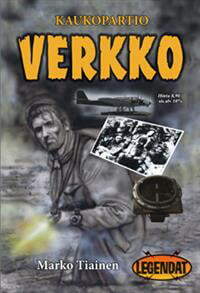 The story of Simo Häyhä is written by Petri Sarjanen (M.A. ), who became acquainted with this silent and modest man. 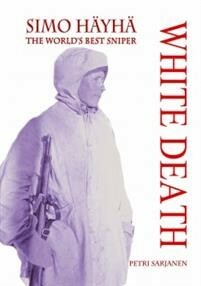 The White Death, a Finnish best selling novel is translated to several languages, and is now also available in english.